A series of free events are to help parents with teenagers facing decisions about their education and future career. Activate Learning is holding the ‘What next after GCSEs?’ events at its three colleges –Reading College, City of Oxford College and Banbury and Bicester College – in June. The events will bring together experts in further and higher education, careers advisors and employers who can help parents understand the options after GCSEs and routes into employment. Sally Dicketts, chief executive of Activate Learning, said: “Young people have limited access to careers advice these days and parents are often expected to fill the gap. “The reality is that parents feel out of their depth and may only be able to draw on their own experiences of education and work. This isn’t helped by the fact that so much has changed in recent years, including a growing range of educational options for those aged 16 plus. The events will include sessions led by representatives from Oxford Brookes University, Adviza and the UK Commission for Employment and Skills. 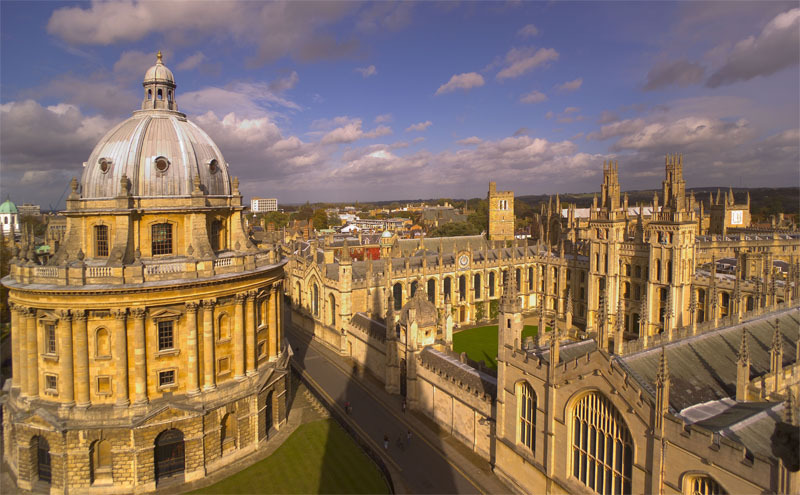 They take place at City of Oxford College on Wednesday 10 June; Reading College on Monday 15 June and Banbury and Bicester College on Wednesday 24 June. Each event runs from 6-8pm.